PDF Pattern for beautiful sun mandala. Pattern includes 18 pages with photos and written instructions to crochet your own mandala. 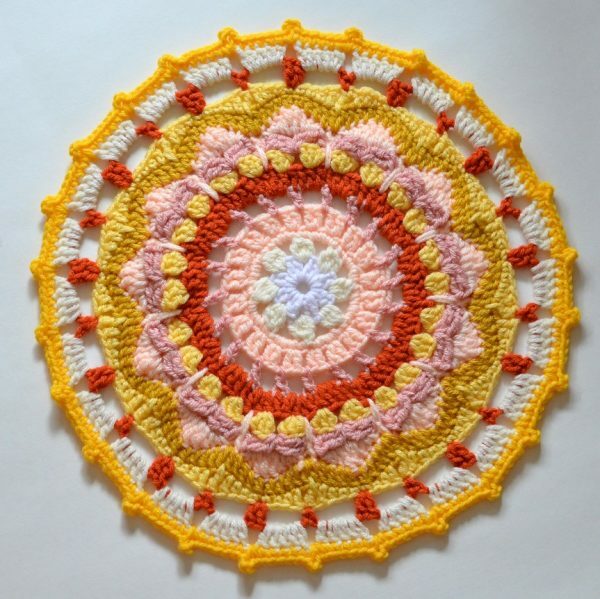 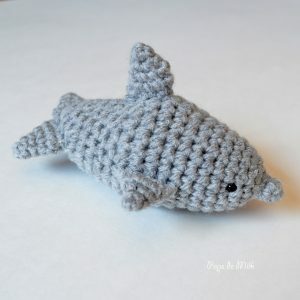 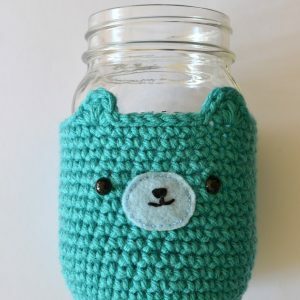 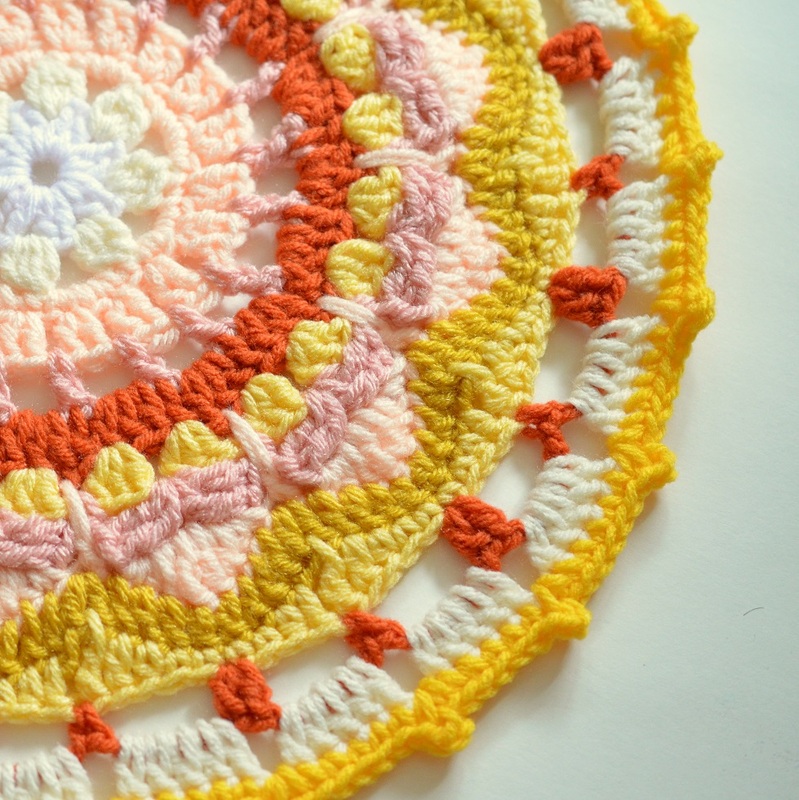 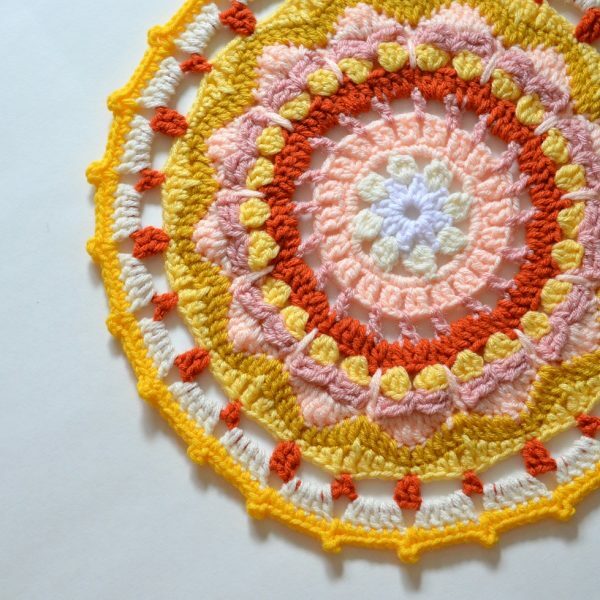 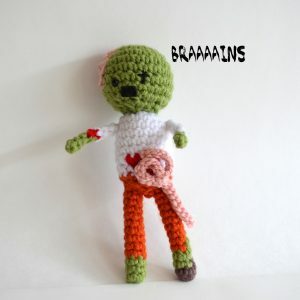 This pattern is suitable for those with some crochet knowledge.